Facebook, Chilis, Under Armour, Saks Fifth Avenue, Delta Airlines, and Sears–these are just some of the large corporations that have experienced major data breaches and malicious activities so far this year. As you know, such events are disasters for those affected — both for customers as well as for the businesses themselves. Customers deal with their private information leaked and put in corrupt hands, while organizations lose money, time, and most importantly — trust and credibility in the eyes of their clients. It is difficult to bounce back once your business’s trustworthiness has been put into question. That’s why security breaches are among the biggest concerns organizations face today. To make it even more stress-inducing, last year, the average cost of security breaches for U.S. organizations was estimated at $3.5 million. 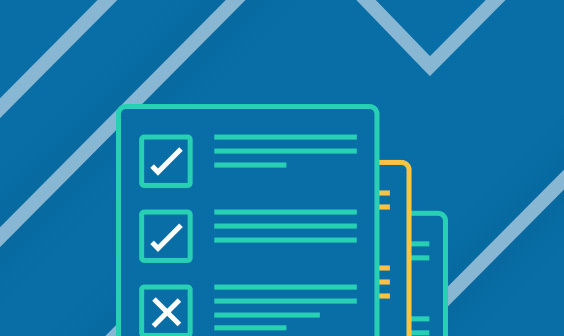 Every year, we create our DevOps Pulse Survey to get a better understanding of what is occurring within DevOps organizations. 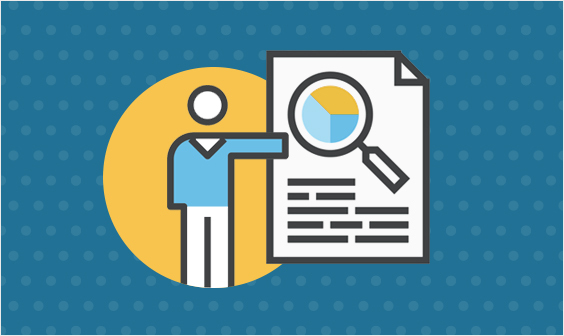 One crucial aspect of the survey is the examination of the major trends, concerns, challenges, and solutions DevOps and IT Operations professionals face every day in regards to specific aspects of their business. With GDPR now enforceable and worldwide organizational concerns over security and data privacy, there is no better time to focus on security. 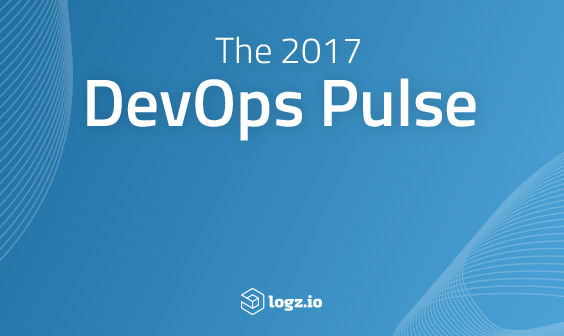 That’s why this year’s DevOps Pulse Survey will explore the usual trends in DevOps along with a dedicated section devoted to security. Does your organization practice DevSecOps? Does your organization have a SIEM system in place? On average, how long does it take to resolve security incidents once they are discovered? Which factors (if any) contribute to the security skills gap in your organization? Your participation in the DevOps Pulse 2018 will help you gain perspectives on how others in the community are tackling security and compliance issues, areas of risk, and opportunities for improvement. Remember the more responses we get, the more accurate the results. So please take a few minutes to answer the following questions and share with friends and colleagues! As a special thank you, those who complete the survey will be entered into a raffle to win a $300 Amazon gift card. As always, all your answers are 100% anonymous. Stay tuned for the results in just a few weeks! Insights based on devops pulse 2018.